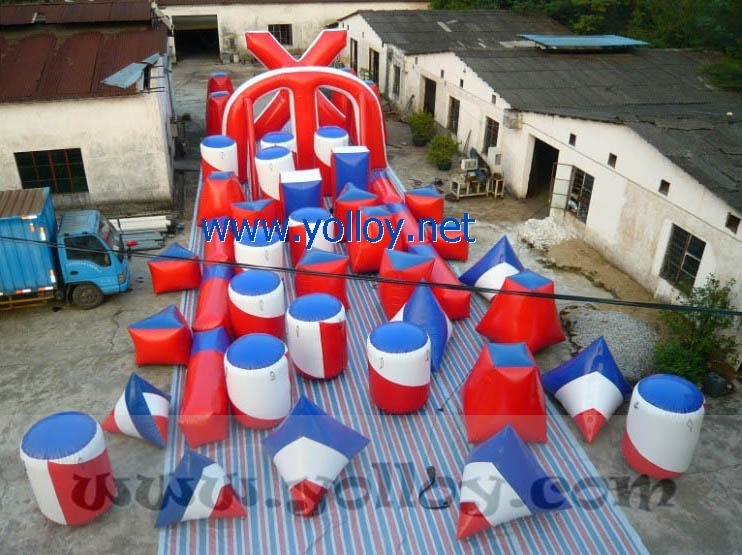 We are manufacture of inflatable bunker in China. For this inflatable paintball bunker arean, there are 45 air bunkers in total. Here are the detail specifications for this set of paintball bunker arena, please pay more attention. And product details showed in picture here.